Esperanza is a typical Chineese junk made from teak wood . It was build in 1979 in Hong-Kong and reconstructed in 2012. Her biggest advantage is a large and roofed deck, where up to 12 people can be comfortably seated and can be closed up in case of windy weather. Also the higher deck offers lots of space. This is ideal for diving trips or tanning. You can even barbecue here. 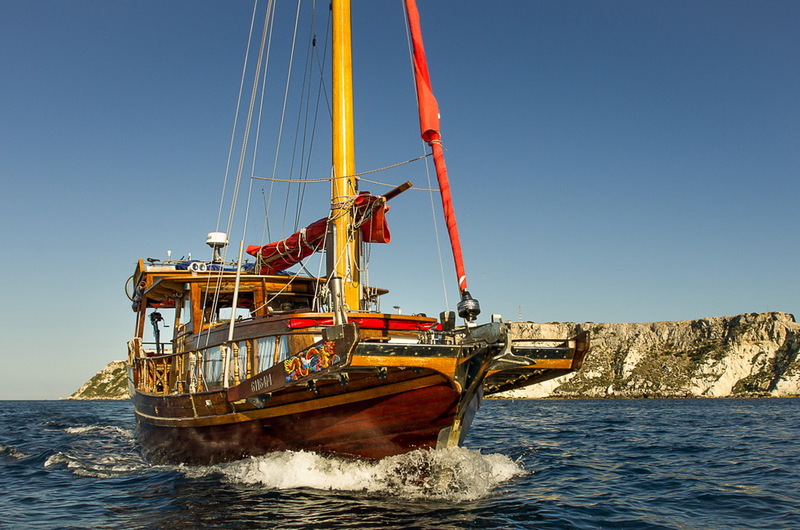 We offer you sailing tours of your choice with the possibility of barbecue and sports activities. Together we can go on a trip for a half day, the whole day or even for a couple of days. 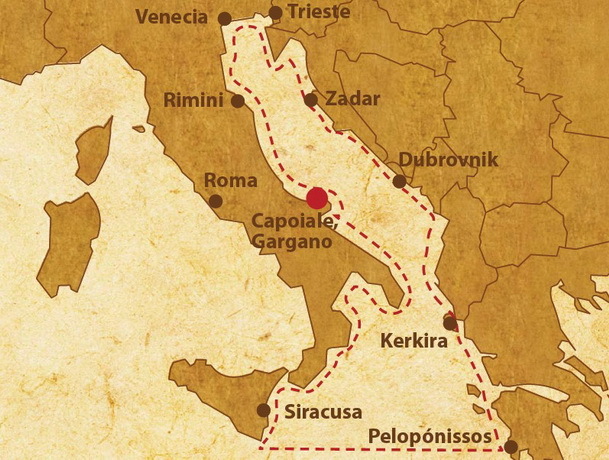 We can go around the Adriatic Sea, take you to Trieste, Rimini, Venice or Dubrovnik. Spice up your vacation with an unrepeatable experience, we can even take you to places unknown to tourists! The rocky shores of Gargano hide romantic places and lonely beaches. We offer not only a trip to the islands of Termiti, but also a trip to the city of Vieste and the nearby caves by Isola di Campi. Together we can sail along the romantic shore, you can visit local towns and not often know locations. We know the local area very well, so we can prepare the best tour according to your wishes and requirements. The sky-blue sea is the ideal place for diving, snorkeling and other water sports. 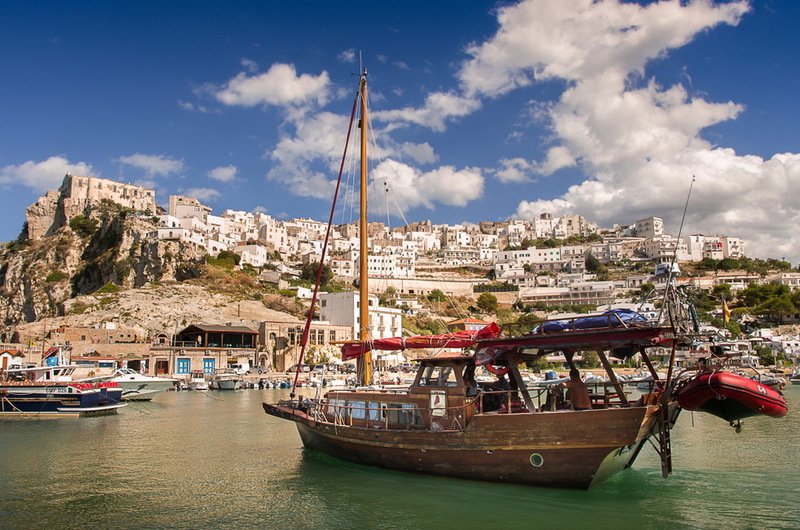 Above that, the area around the Tremiti islands is a protected reservation that you will not be able to resist. 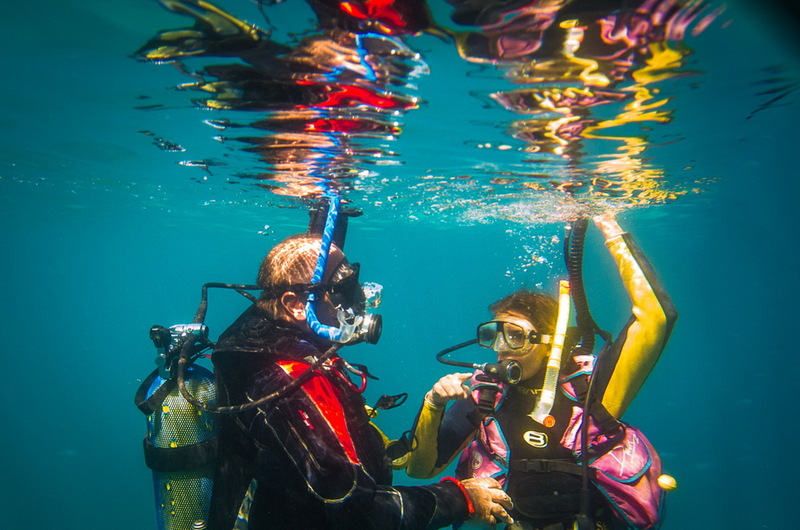 Captain Petr Žáček is an experienced diver, that’s why we offer you expeditions under the sea surface. There is a compressor, 15l bottles and waist belts available on the Esperanza. For those who are interested, we can prepare a good piece of adrenaline. We can take you on a fast boat, on which you can get to hard accessible areas around the shore. We know the Gargano shore very well, so we can take you to lost caves and beaches. 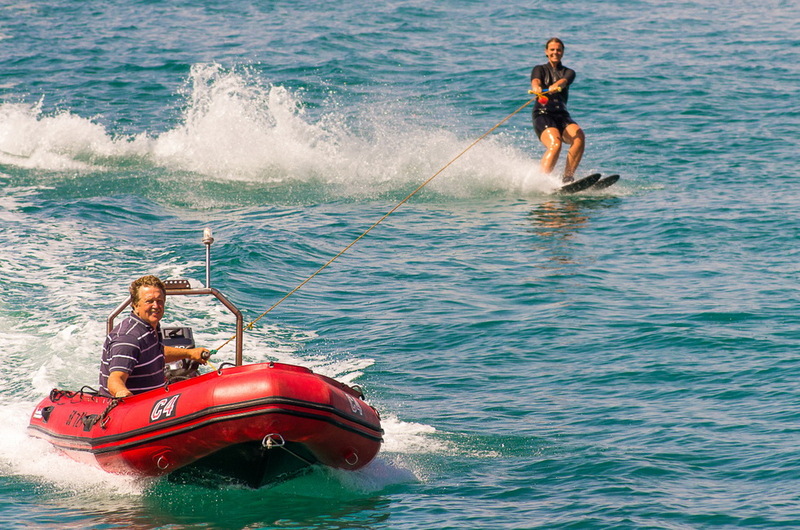 And if you still have enough energy and courage, you can try water-skiing. Junk Esperanza usually sails the Adriatic Sea crisscross. If agreed, together we can sail not only the Italian shore, but also the Croatian or Greek shore. We have sailed around Italy, the French shore and most of the European inland streams. 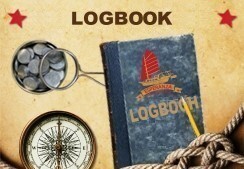 For you we can prepare the perfect trip according to your wishes. It only depends on how much time and fantasy you have.